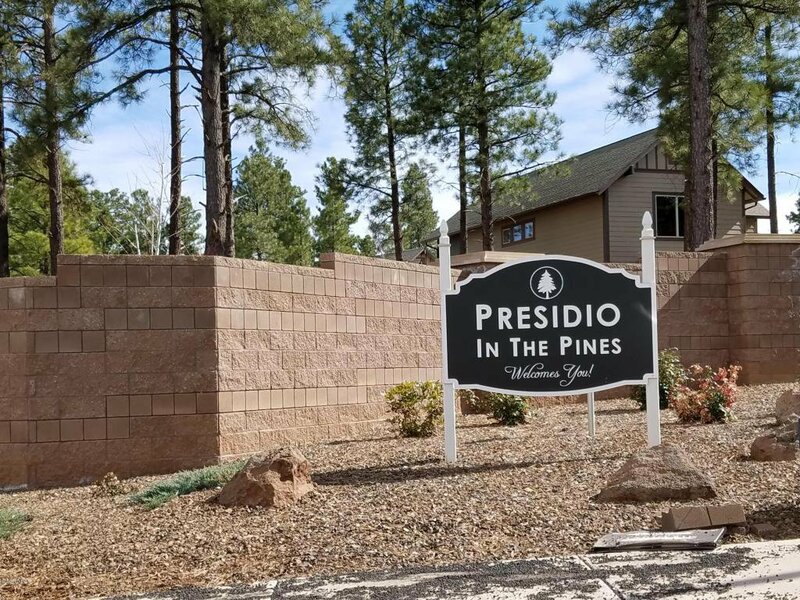 Presidio in The Pines Flagstaffs' New Subdivision Offers Parks and Open Space. 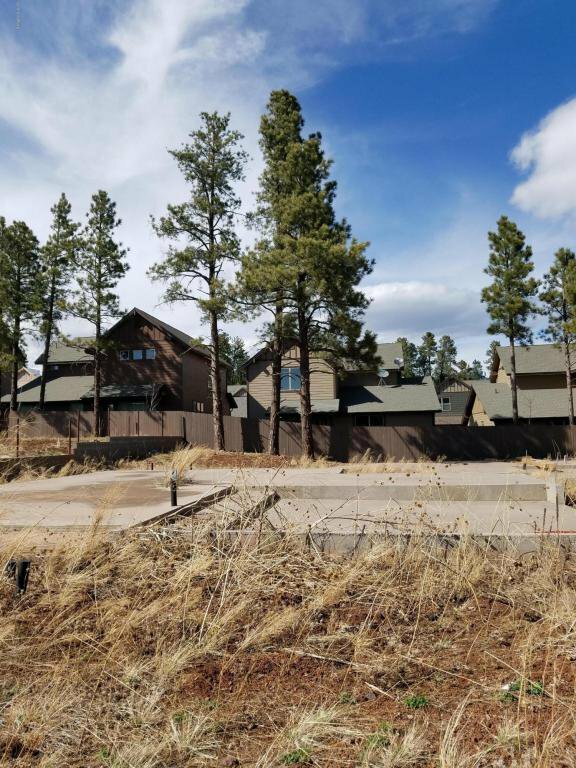 Among the Pines, and with City services, this parcel brings you affordability and close proximity to NAU, CCC colleges, Restaurants, shopping, Trails and Snowbowl. 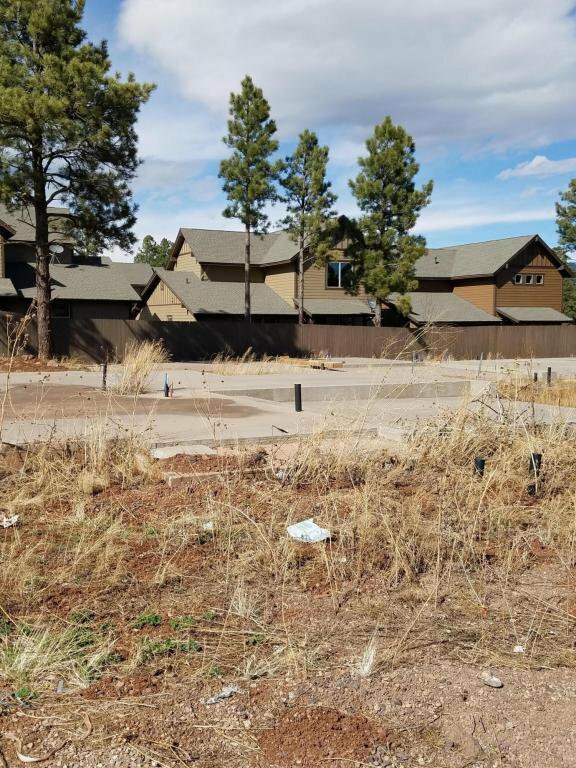 This parcel is one of 4 ''Cluster'' lots which will have a shared driveway. 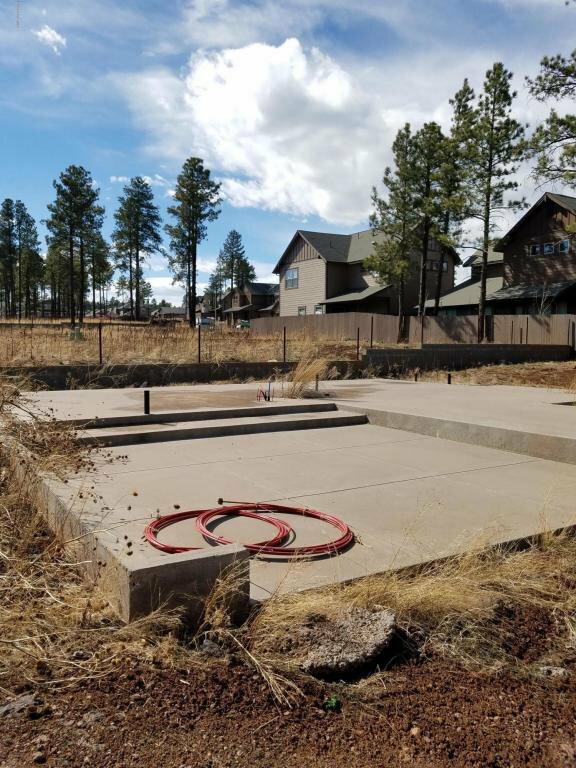 A slab has been poured and renders a start in completing new home construction. The Lot faces south and intersecting road will prevent a house to be built at front. 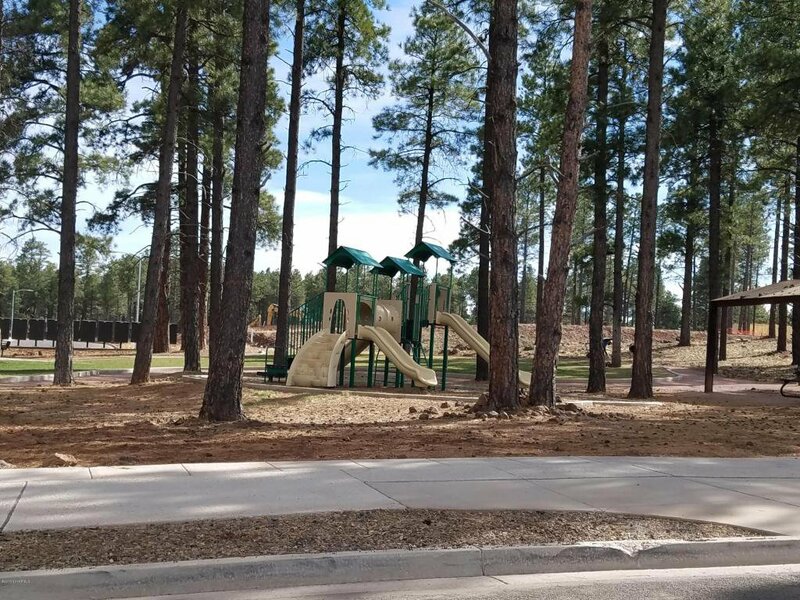 Playground and Dog Park enhance the community. (Original floor plan was for a 1981 sq. ft 2 story home).